Txaki (TX-1) is a 1:1 & sativa dominant strain. 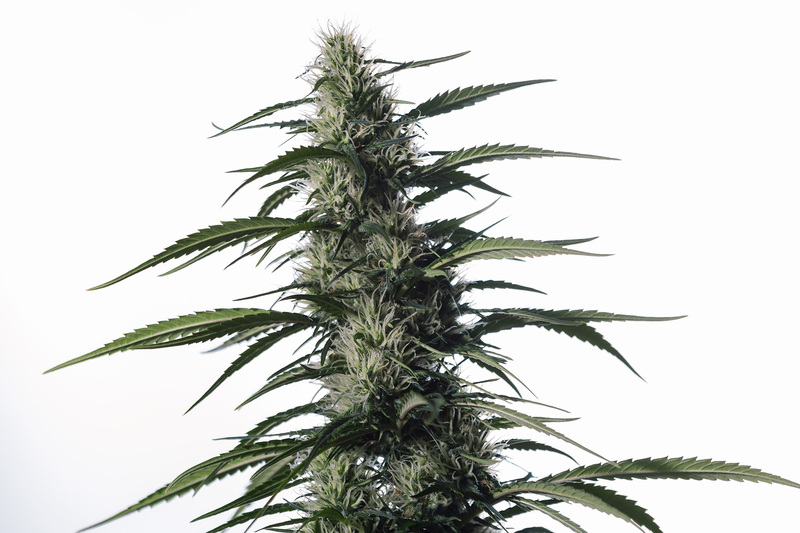 It has a unique heritage taken from the rare Mexican cut Tijuana, a favorite for cannabis connoisseurs worldwide. Txaki flowers with bright white colors and high amounts of resin and should provide a wide range of therapeutic properties and pleasant flavor to the medicinal user. Txaki is suitable for both making extractions and vaping/smoking.